A group of disparate adults turn up for an adult education class, but find it difficult to stick to the curriculum. 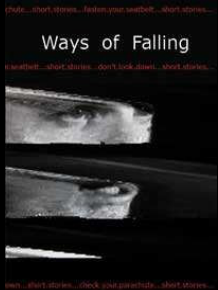 A story about aspiration and resilience that appears in the anthology Ways of falling. To get your copy, click on the external link.